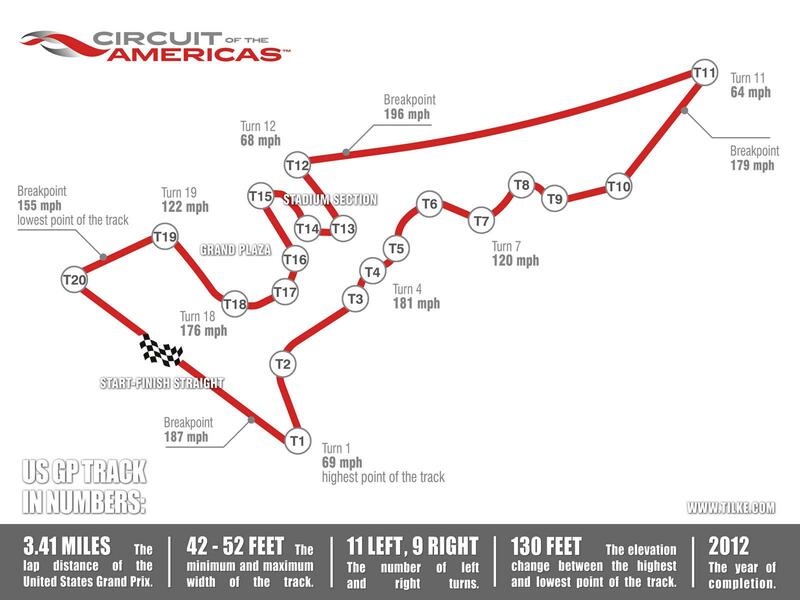 Circuit of the Americas is a racing venue in United States with 115 laptimes.This page represents the 5.5 kilometer (3.4 mile) configuration of this track. Circuit of the Americas is a fast track, with overall average speed of 153 kph (95 mph). Danny Popp runs 2:22, besting the Mclaren 675lt, in a 2003 Z06!!! That is because, That laptime, Was used with Nextev slick tyres, And non road legal tyres are not permitted on this site unless its a race car, Really should look into stuff beforehand. NIO EP9 been over 6 seconds faster than the McLaren P1, recorded over one month ago, and still hasn't been added. Forgot to turn on the cameras until after the 2:19 lap but I had 2 dataloggers in the car. Jason Hart - P1 - 2:17.49 and 2:17.51 back-to-back. Lewis Hamilton 28 seconds faster than Marc Marquez... F1 vs MotoGP.